Nightmares don’t come from just anywhere. 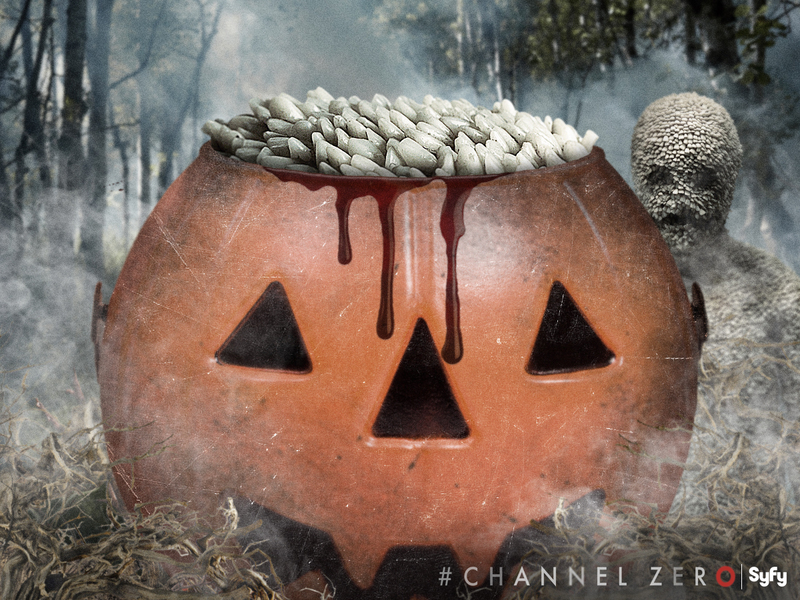 They come from Channel Zero. 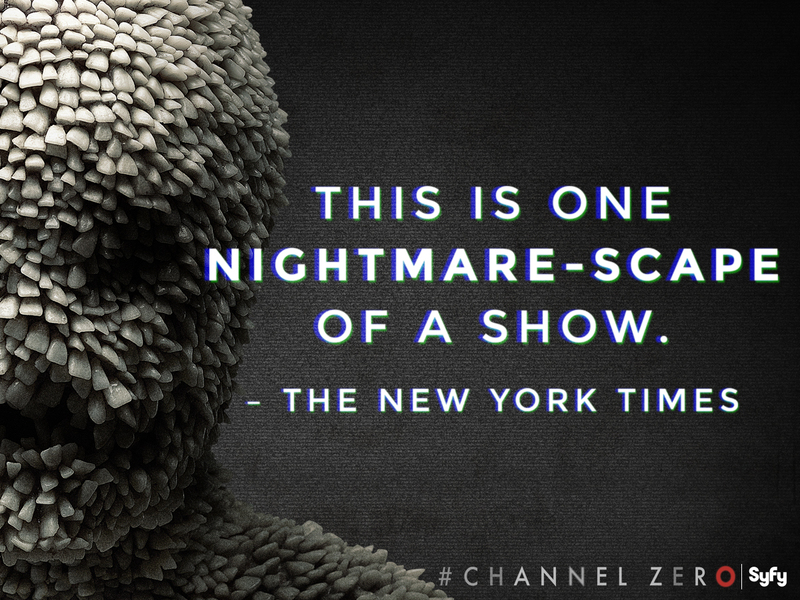 To launch Syfy’s new horror series, the social team leveraged the popular internet phenomenon, Creepypasta, into a successful multi-platform campaign igniting the horror community, sparking anticipation, and immersing fans in the world of Channel Zero. Weekly live tweets kept fans captivated with GIF and static content timed to key plot points and brand replies that fueled audience fear in real time. The collaboration between social and creative teams produced a content suite of intriguing, terrifying and nostalgic creative used throughout the season, boosting social conversation, driving tune in, and giving fans the nightmare-fuel they craved every week.